Blue diamond prices climbed in the third quarter due to lower supply, according to the Fancy Color Research Foundation (FCRF). The price of fancy blue diamonds grew 4.7% year on year in the three months ending September 30. They also rose 0.4% from the second quarter, the organization said in a statement Tuesday. The Fancy Color Diamond Index, which tracks prices of yellow, pink and blue diamonds in Hong Kong, New York and Tel Aviv, showed an overall decline of 0.2% year on year for all the fancy-color categories, with prices increasing 0.2% from the previous quarter. “As far as supply is concerned, 2017 and the year before were record-low years for blue fancy-color diamond production from mines,” said Eden Rachminov, chairman of the FCRF’s advisory board. 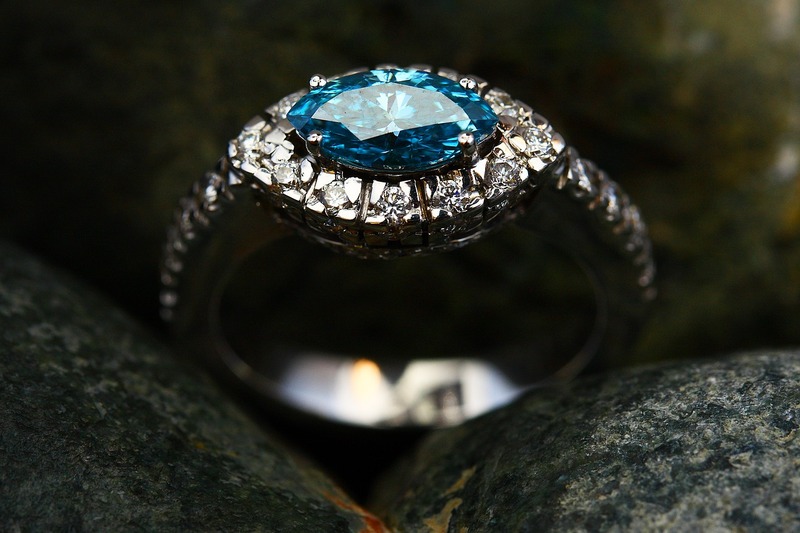 “The majority of the blues that are coming into the market are pre-owned stones. Manufacturers have seen a significant drop in availability across all sizes and qualities, and consequently prices have continued to increase,” he added.